Home > Dining and Gourmet > Fast Food > [Popeyes Louisiana Kitchen Singapore] Great things come in small packages! 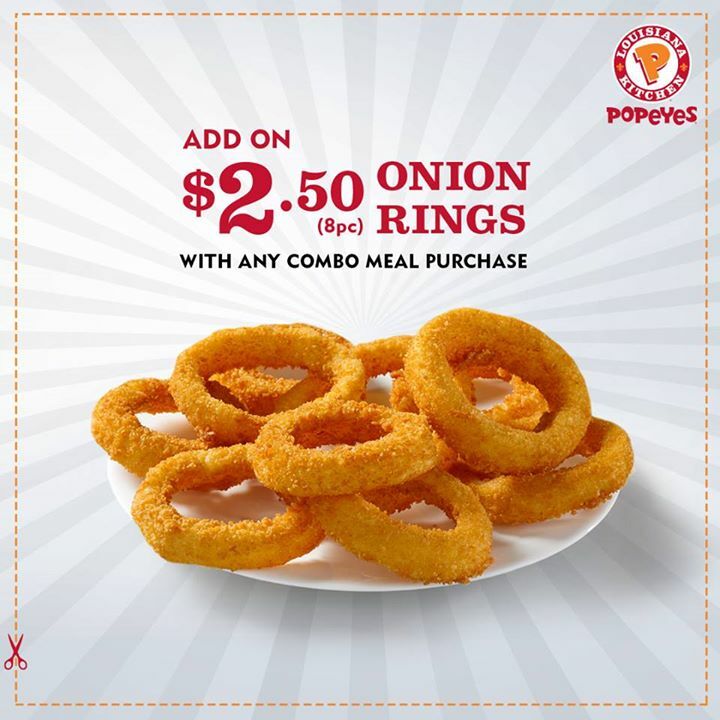 [Popeyes Louisiana Kitchen Singapore] Great things come in small packages! Previous: [FLABSLAB] Same same but different size.